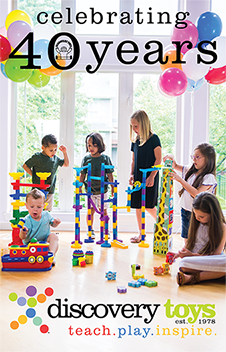 Check out our 2018-2019 Catalog! A Ton of NEW Discovery Toys Exclusives! Host your own Toy Party to take advantage of our Host Rewards!